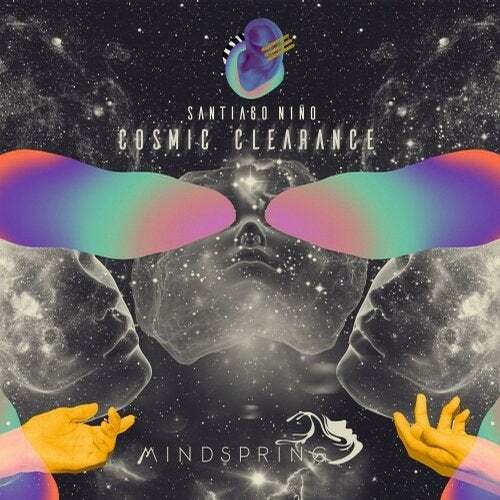 A swirling aura of powerful leads and groovy drum kits push forth a percussive tale in Santiago Niño's progressive release, "Cosmic Clearance". With a sublime focus on energetic, electronica elements, this 30-minute EP is destined to mystify any listener to get up and dance. This is, perhaps, due to a healthy portion of ancient magic conjured from a faraway civilization in another realm. Mixing downtempo, uplifting, and orchestral elements, Santiago's latest production destines to take auditory participants on an astronomical stride through the galaxy, all from the comfort of their own world.